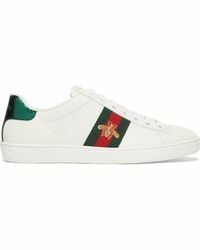 Founded by Guccio Gucci in Florence in 1921, Gucci is an Italian fashion house that represents tradition and heritage as well as modern eccentricity. 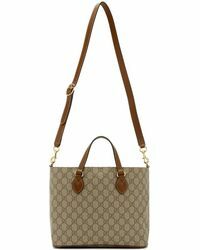 Renowned for its signature interlacing logo, bamboo-handle bag and horsebit loafers, the brand promotes a sleek and unparalleled image that chimes with classic style. 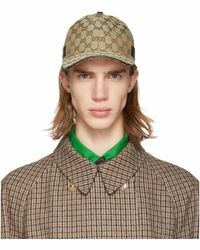 Under the creative direction of Alessandro Michele since 2015, Gucci has redefined luxury with its eclectic yet romantic collections of ready-to-wear, shoes and accessories that convey an aesthetic in line with a distinct contemporary vision. 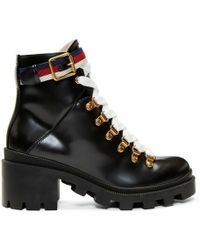 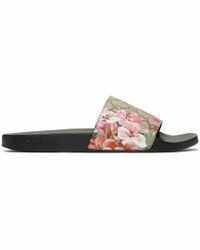 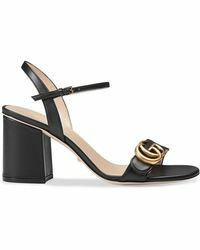 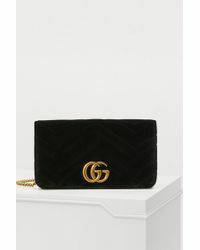 Browse and shop the full range of Women's Gucci Clothing, Shoes, Accessories, Handbags and Jewelry as well as Men's Clothing, Men's Shoes, Men's Accessories, Men's Bags and Men's Jewelry.